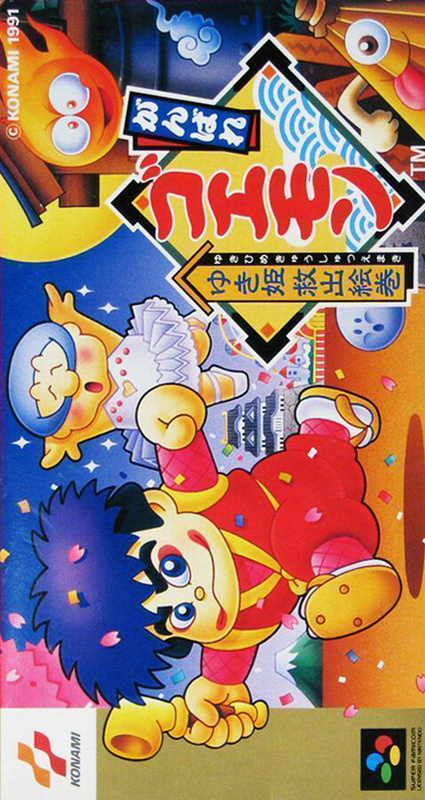 An action game where Goemon tries to travel across the country, searching for the princess's whereabouts. There is a stage seen from the side which is not in the NES version and it is demanded advanced skill. Ebisu Maru also appeared on the 2 player side. Depending on the stage you can combine and play.